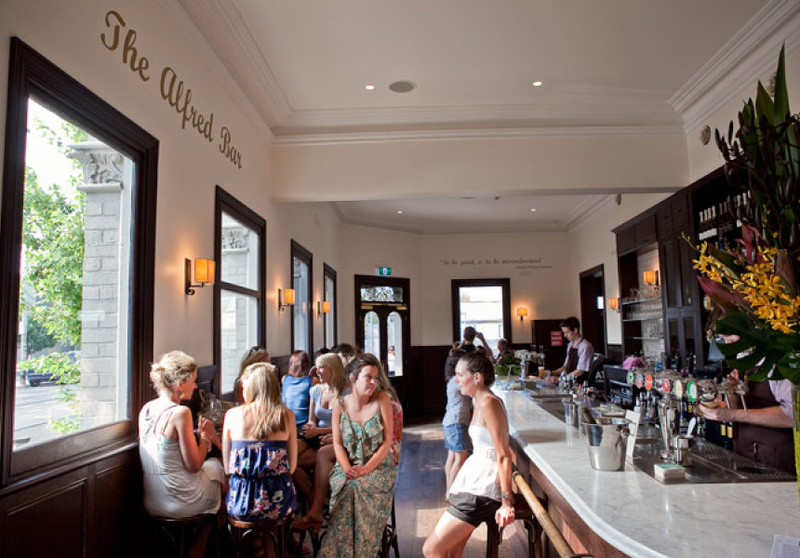 The interior feels grand with a marble-top bar, polished floorboards and upholstered stools – though seating is sparse. This is the kind of place you stand, unless you are eating. The menu includes simple pub classics of burgers (three mini ones in a serve), cod croquettes, a roast beef sandwich and a tuna nicoise – good solid food to soak up the drink. The paved outdoor area is expansive, with long tables and immediate access to the large outdoor bar that runs the length of the garden. 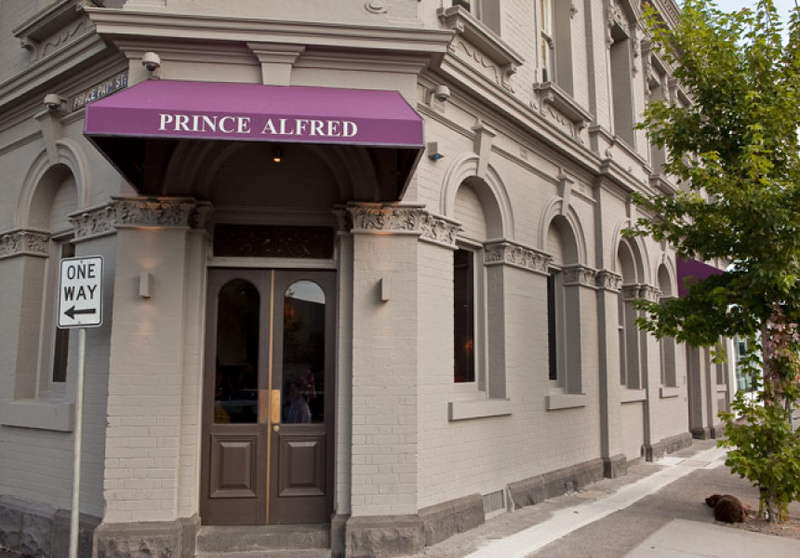 Sharing a demographic with its neighbour the Royal Saxon, the crowd reflects the location – South Yarra meets Richmond. The capacity here is huge and weekends get particularly busy, with queues several deep to the bar. 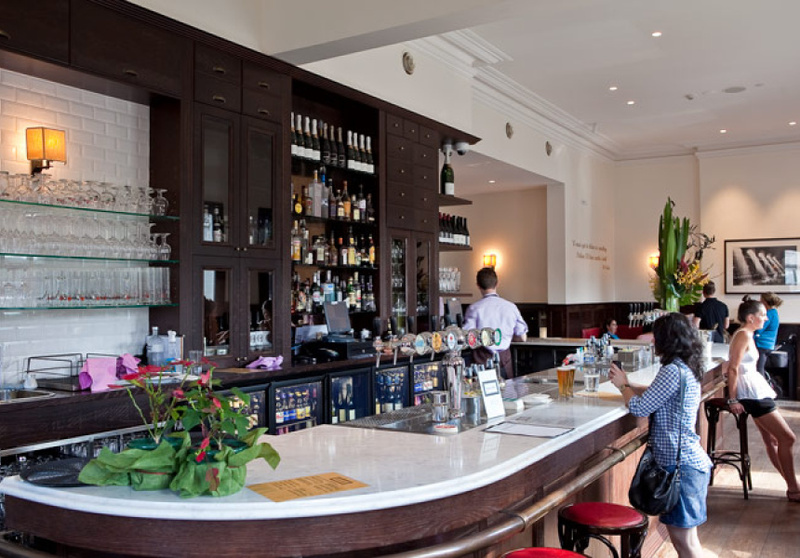 Once you do make it there you will be rewarded with a simple drinks list of wine and beer – and you’ll pay for it. There's almost always a bustling atmosphere here and a loyal crowd is the reason that this old pub is still the go-to place for many having a quick beer after work, dinner with friends during the week or a boozy lunch over the weekend.